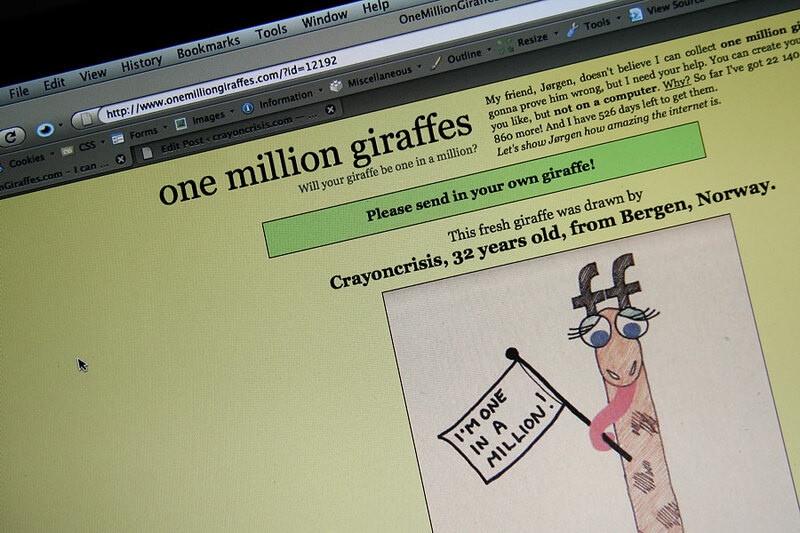 Jørgen doesn’t believe that his friend Ole can collect one million giraffes by 2011. O ye, of little faith in ze intertubes… of course he can!! 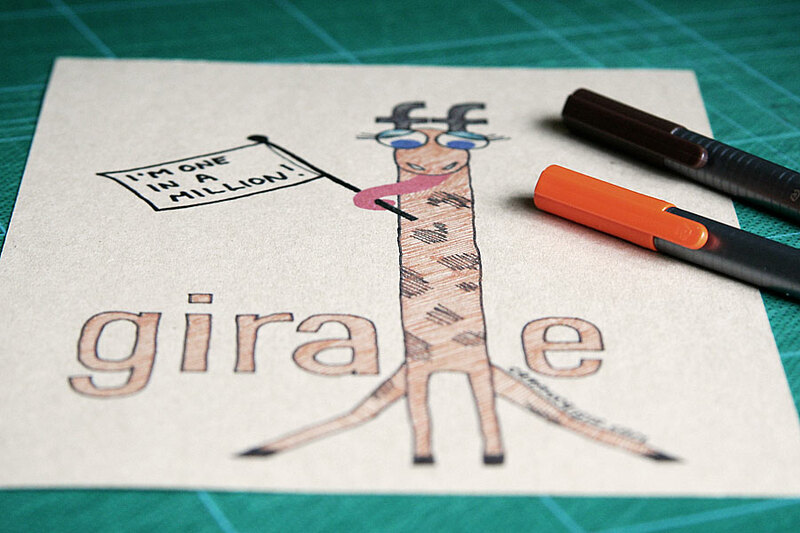 I drew one and here you can see my giraffe. You should make one too! 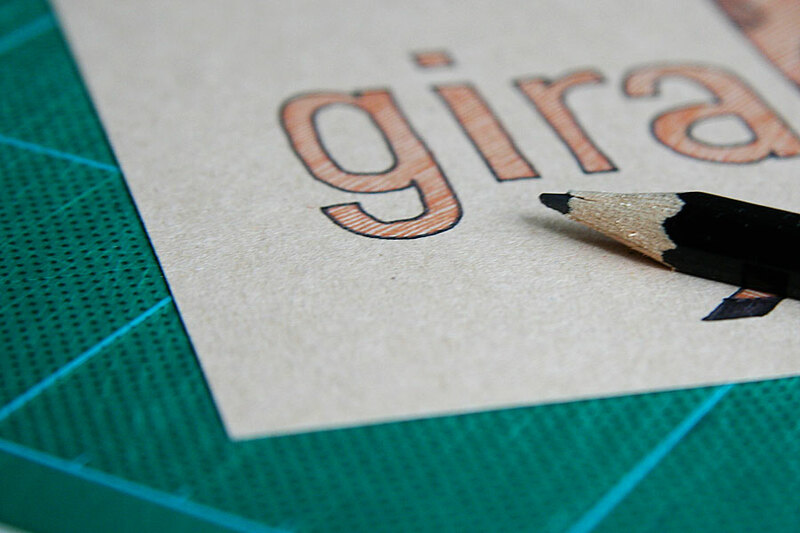 You can create your giraffe(s) in any way you like, but not on a computer.